The Black Lillies at The Willow Tree! 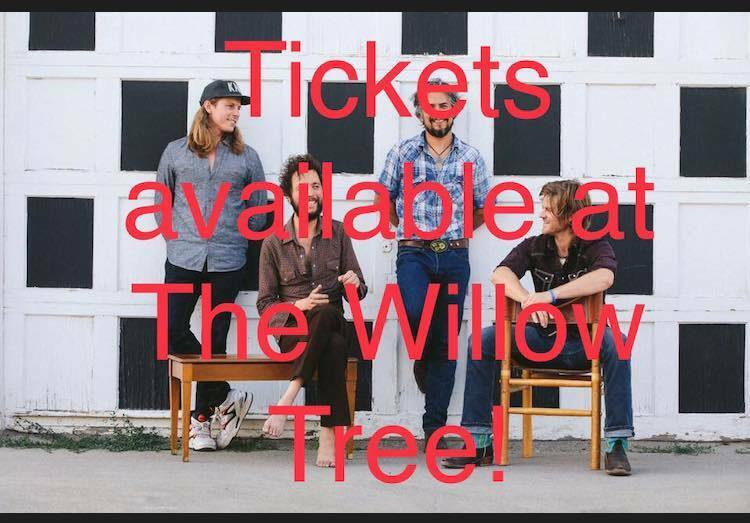 The Willow Tree is very excited to announce that The Black Lillies are coming back to play for us! Tickets are $15 in advance and $18 day of show!